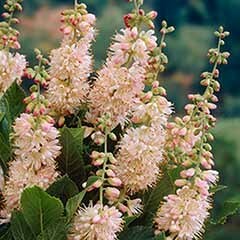 An explosion of pastel-coloured spires in your garden. 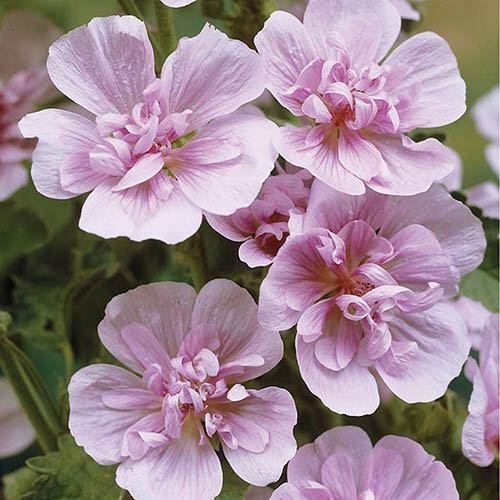 These new “Hybrid Mallows” will form an attractive bushy clump of green foliage and produce torrents of pretty, pastel-coloured open blooms over a long flowering season – across the summer months and into autumn. 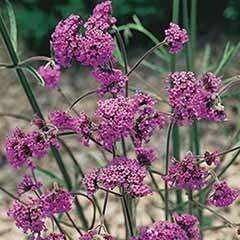 Incredibly easy to grow , these hardy perennials will come back better every year! 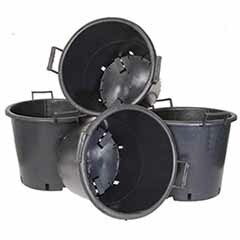 Perfect for sunny garden borders or large patio containers. 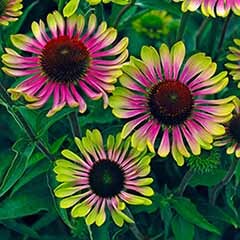 Particularly resistant to rust, so now everyone can grow tall spires of amazing flowers. 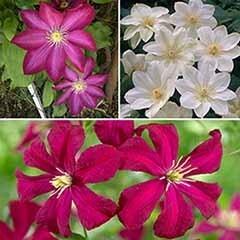 Gorgeous, satin-like blooms are excellent for cutting, and will also attract pollinators into your garden. 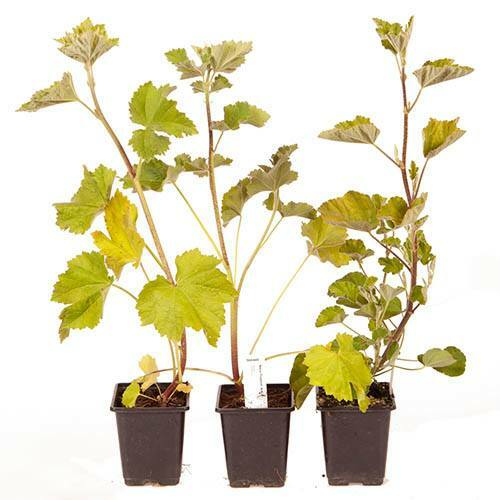 The collection consists of three x 9cm plants. 1 each of x Alcalthaea suffrutescens 'Freedom', 'Park Allee' and 'Park Rondelle'. 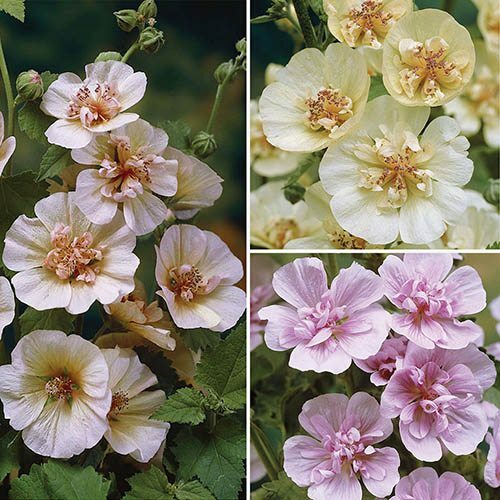 An impressive collection of plants to give your garden a bit of late summer glamour, these new “Hybrid Mallows” produce torrents of pretty, pastel-coloured open blooms throughout the summer and into autumn. 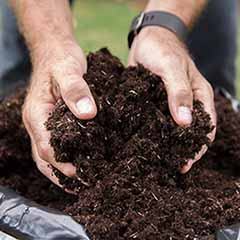 Incredibly easy to grow, these hardy perennials will come back better every year - perfect for the back of sunny garden borders or large patio containers. 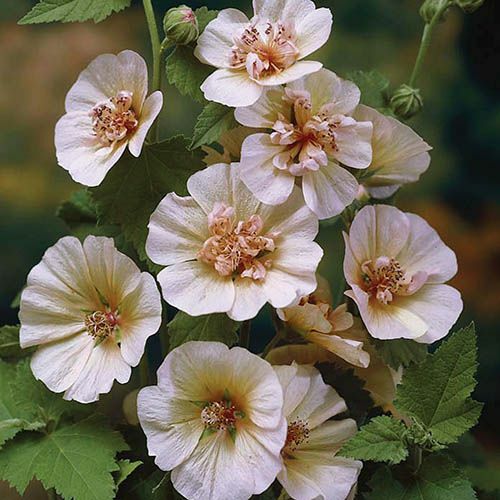 Combining the resilience of the wild Marsh Mallow with the stunning flower colour of hollyhocks, these Mallow hybrids are particularly resistant to rust, so now everyone can grow tall spires of amazing flowers. 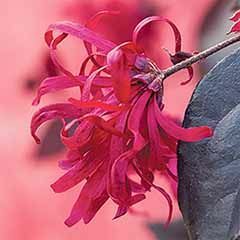 The gorgeous, satin-like blooms are highlighted with a centre frill of smaller petals and bring a beautiful range of pastel colours to your garden. 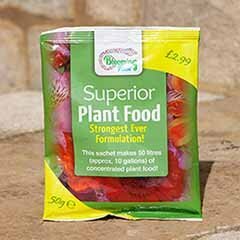 Excellent for cutting, they'll also attract a range of pollinating insects into your garden. 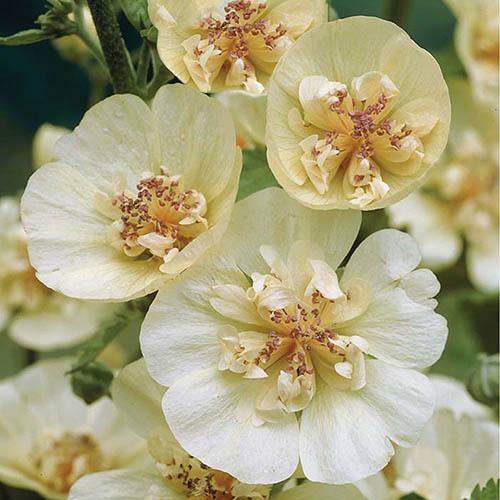 Commonly known as a Hybrid Mallows, these easy to grow plants will flowers prolifically over a long season, forming an upright, bushy clump of green rounded foliage. 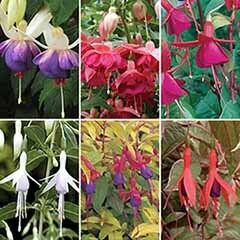 The tall flower spikes are produced all summer and into autumn, and bear masses of saucer-shaped pastel flowers with a darker centre. Malva 'Park Allee' (creamy flowers with contrasting salmon-peach stamens). Malva 'Park Rondel' (soft pink flowers). 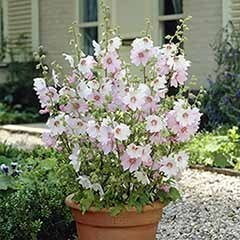 Like hollyhocks, plants develop a long taproot so don't like being moved, so plan to plant them where they are to stay. 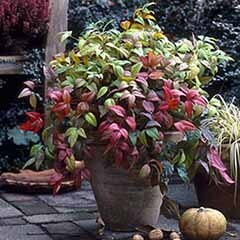 Cuttings are easily taken from the base if you want new plants in a new location. 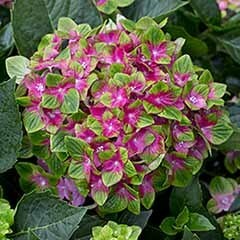 Upon receipt, plant into garden borders or containers. 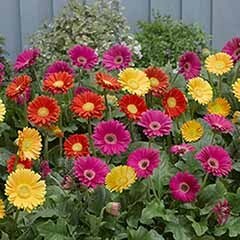 Grow in full sun, or light shade, at the back of a border. Flower spikes grow tall so need to be well-staked, especially if grown in a pot. Remove the dead flowers to encourage formation of the following year's growth. 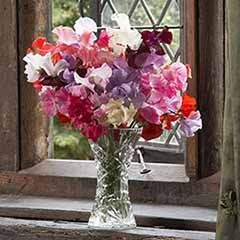 Cut the stem back in autumn to maintain a compact shape. New rosettes will form at the base for the following year. 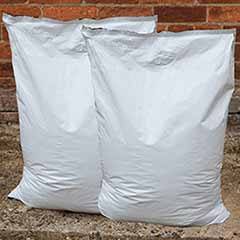 Protect crowns with a layer of straw or similar, if freezing weather threatens. The plantS likes a warm, dry location.